This piano teacher offers classical piano lessons for ages 7 and above, from beginner to advanced. She has a Masters degree in music and extensive experience performing and teaching piano. She has been teaching piano lessons since 2015 privately and in schools. This piano teacher has played solo piano in music festivals and concert venues in Sweden and Paris. She also has experience of playing in small ensembles and as a piano accompanist, including for churches and orchestras. This piano teacher has won awards in piano competitions and has participated in masterclasses of many renowned pianists. 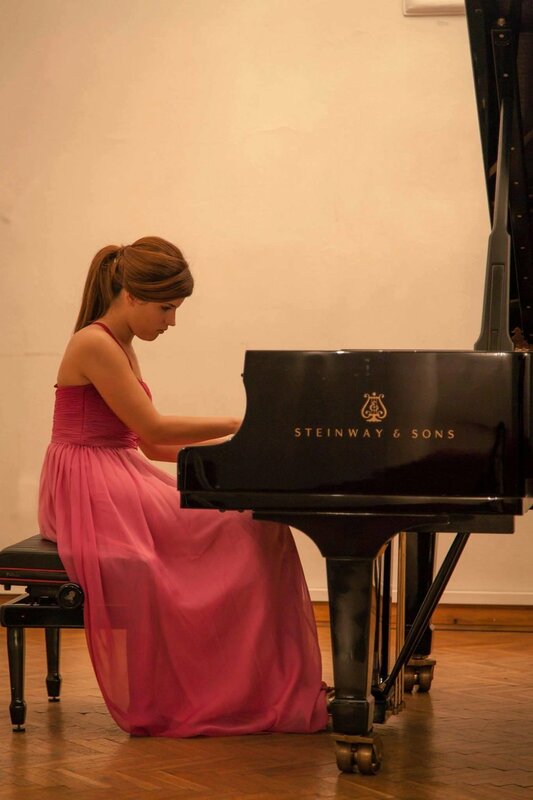 She is experienced in teaching both children and adults, and is familiar with the classical piano exam syllabus. This piano teacher's qualifications and experience make her piano lessons engaging and designed according to her students' needs and learning styles.